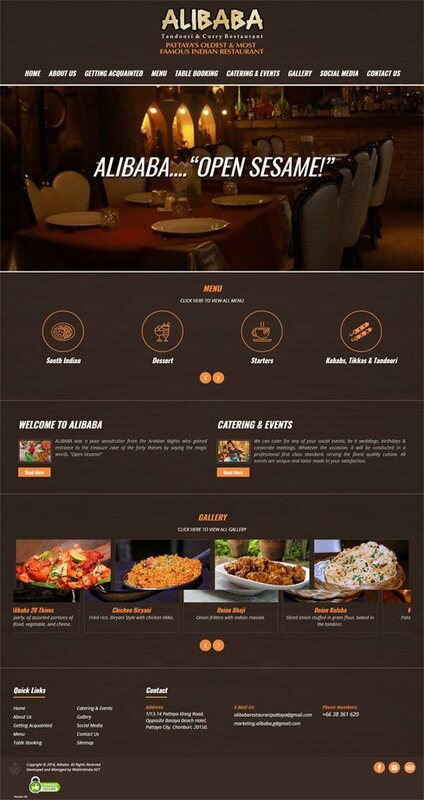 Food website designers Services | Beverage Web Design Company | Food web design India. Food and beverage industry, with its revenue amounting to US$ 90,173 million in 2018, is one of the leading industries in the world. With such high revenue, the competition has toughened and to reign supreme, players in the food and beverage industry need to have a flawless web design that attracts the customers with visuals. At WeblinkIndia.Net, we are experts in designing websites for the food and beverage industry to help them attract and engage the customers. We list the topmost reviews & testimonials of your happy customers to increase the user activity and engagement on your website. Right from the product range, menus, business location to the photo gallery, everything is smartly and creatively intertwined with easy and smooth navigation. We include vivid high-resolution images to lure the visitors to buy your products immediately as they see them online. 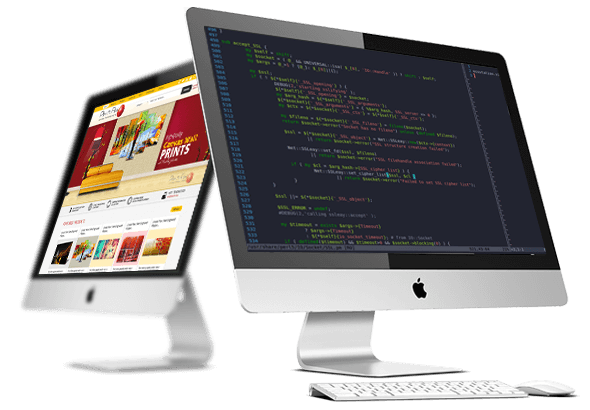 The team of our web designers executes an in-depth research of the market and incorporates the elements that are driving more customers and helping the competitors to grow in the market. Our team of proficient Web designers understands the needs of the clients and customizes your website exclusively as per the food and beverage your brand offers. The most popular and oldest restaurant in Pattaya, Alibaba offers a varied range of delicacies on its menu. At our restaurant, you will find mouth-watering dishes that you have never tasted before. Moreover, we provide convenient catering solutions for all types of wedding, anniversary, birthday or corporate events. We deliver premium quality cuisines along with prompt customer services. You can browse through our website and have a look at our innovatively designed menu. An India-based company WeblinkIndia.Net Pvt. Ltd. has developed and managed our website. Al Diyafa is a well recognized name in the industry engaged in offering a wide repertoire of excellent quality products. Our range includes Tabletop items, Crockery, Glassware, Kitchen utensils, Catering appliances, Chef Uniforms & shoes, Buffetware & Cookware, Cleaning & Safety, F&B and bedroom linen. The organization was founded in 1998 and has gained a respected position in the market since then. We, today, counted amidst the leading distributors of supplies and equipment in the UAE hospitality industry. We have covered both Dubai and Abu Dhabi markets. 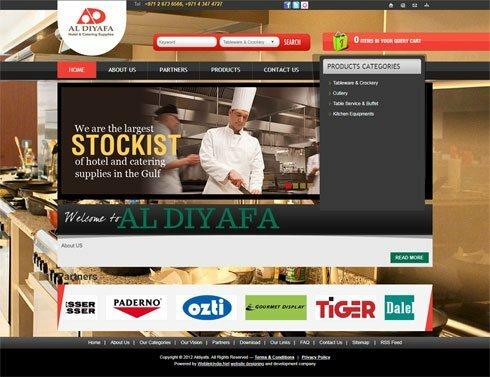 To know more about Al Diyafa, browse our website that is designed and developed by WeblinkIndia.Net Pvt. Ltd.
healthy confectionary items in the market. Operating from Saudi Arabia, MS is a group of young and passionate individuals, who work together to make available products like cookies, emarty chocolate eggs, honey cake, bossos lotus, monky cookies, pistachio butter pistachio and other confectionary items. Our offerings are appreciated for their quality, price and delectable taste. Browse our official website to get more information about us. Our website is designed and managed by WeblinkIndia.Net Pvt. Ltd. 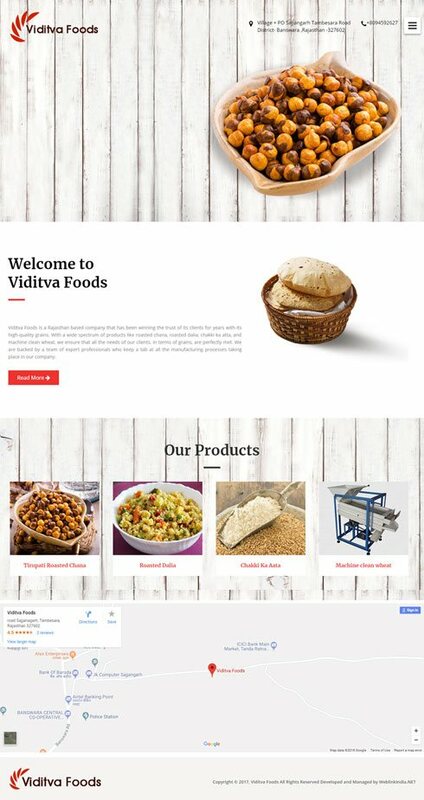 Choose WeblinkIndia For Designing Food & Beverage Website – Here’s Why?